Insure a successful courtship with these thoughtful valentines cards, compliments of your one stop shop for everything worth while on this celestial backwater. 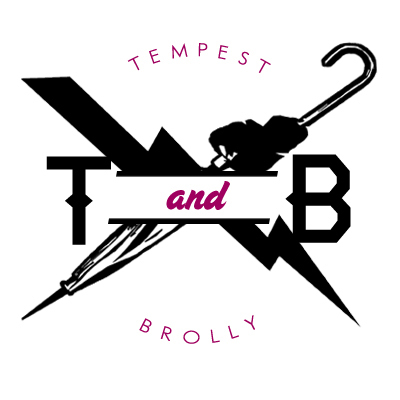 Welcome to the online home of Tempest & Brolly™ brand Luxury Contraband. Here you will find a dazzling array of mediocre products made for average people in massive quantities-that’s the T & B™ Guarantee. T & B Lux Contraband · Mediocre products for average people in massive quantities-that's the T & B™ Promise!